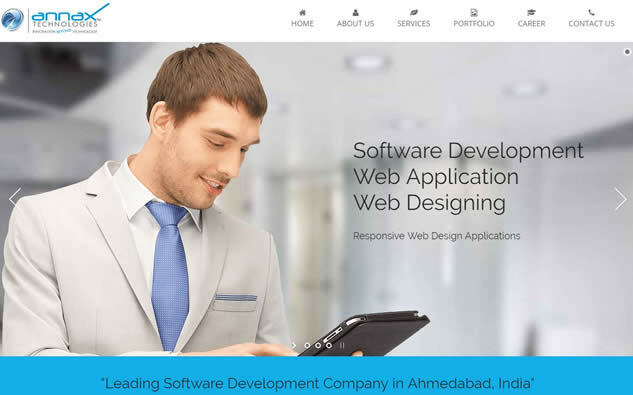 Annax Technologies is one of the best software development company committed to helping its members grow, through offering support and opportunities to access new markets and opportunities. You’ve done the hard work of starting your business. You’ve laid the infrastructure for serving your customers and implemented work processes. Now, you’re ready to add new products or software development services, expand your distribution, cultivate new customers, or streamline your processes for greater efficiency and profitability.